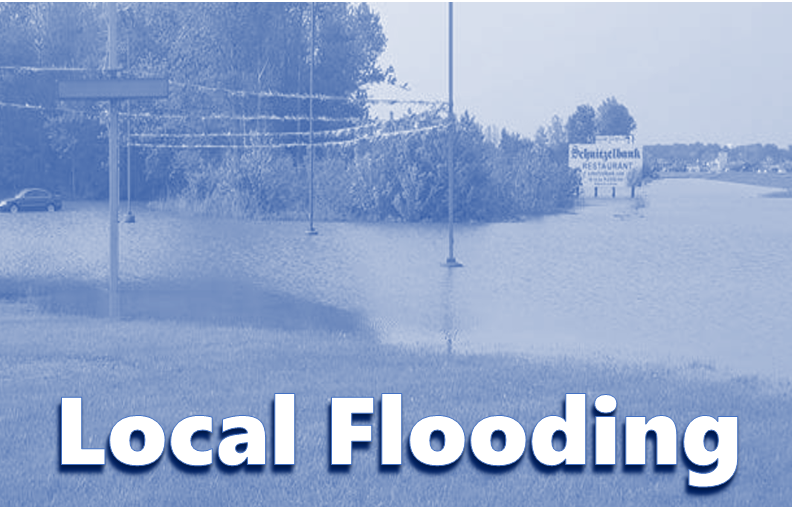 AREA WIDE - Indiana governor Eric Holcomb has requested federal assistance for 27 Hoosier counties impacted by the flooding earlier this year, including Crawford, Spencer, Perry and Warrick counties locally. The governor announced Tuesday he sent a letter to President Donald Trump noting damage to homes, businesses, utilities and infrastructure in the flood areas. If approved, individual assistance could provide grants for temporary housing and home repairs, along with a host of other resources. The flooding impacted the area in February and March.More than 1,800 homes sustained damage statewide.11 homes were destroyed.